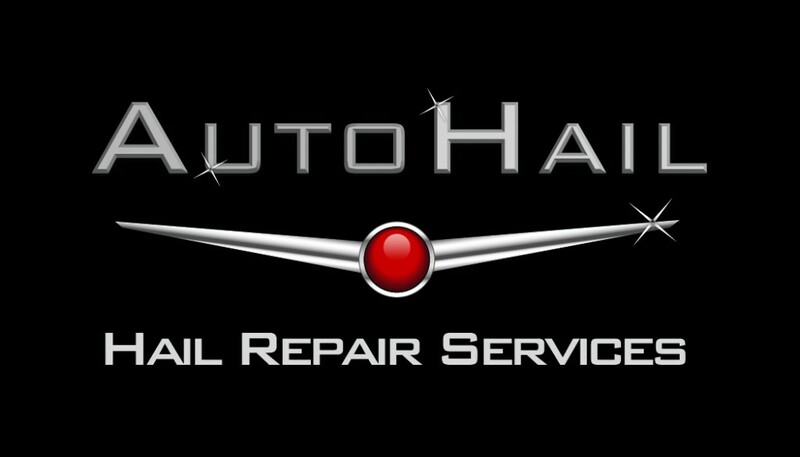 Global Auto Hail Catastrophe Solutions as well as local dent removal in Chandler, AZ. 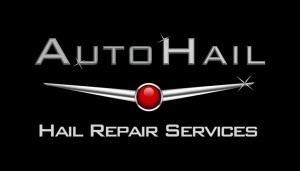 The AH team of repair technicians travel around the globe repairing storm damage on vehicles for dealers, body shops, insurance companies and the general public. 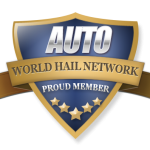 When you need catastrophe repair solutions; AutoHail has them! Anywhere in the world, they can help solve your severe storm damage issues. WHN Member Since January 2013. 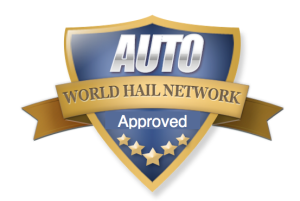 So for Global Auto Hail Services, contact Dave, you’ll be glad you did! I first worked with Dave many years ago in Louisiana. He proved his work ethic to me then. 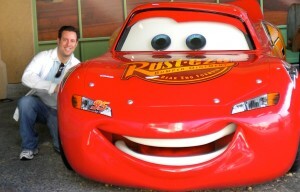 Dave is working daily to professionalize the Paintless Dent Repair Industry. He is a highly qualified tech along with being one of the true innovators of our industry.